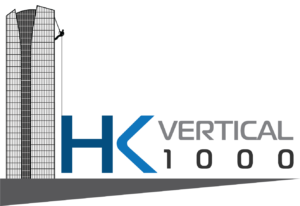 The HK vertical 1000 event would not be possible without the generous support of our partners. The following Companies are supporting one or more staff members to do the descent. Thank you for your support for the event and for allowing your staff to participate in this amazing challenge.